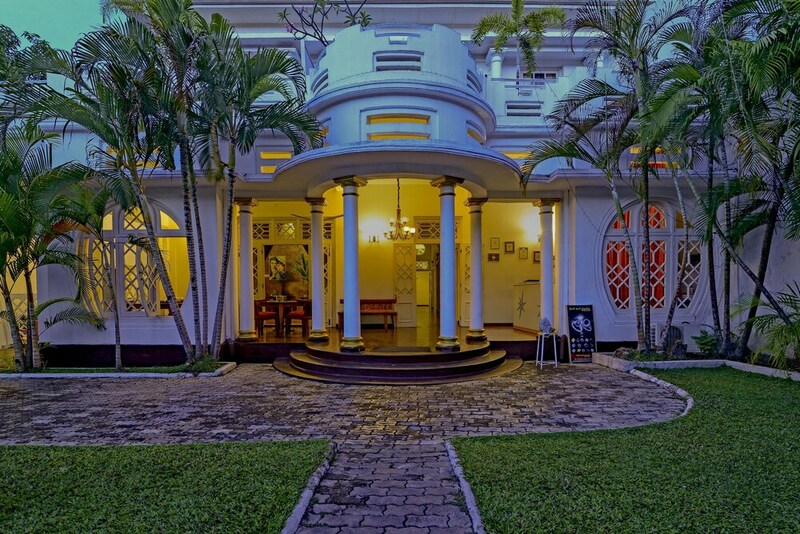 Sri Lanka is an adventure on which you will take in exotic sights, sounds and scents. 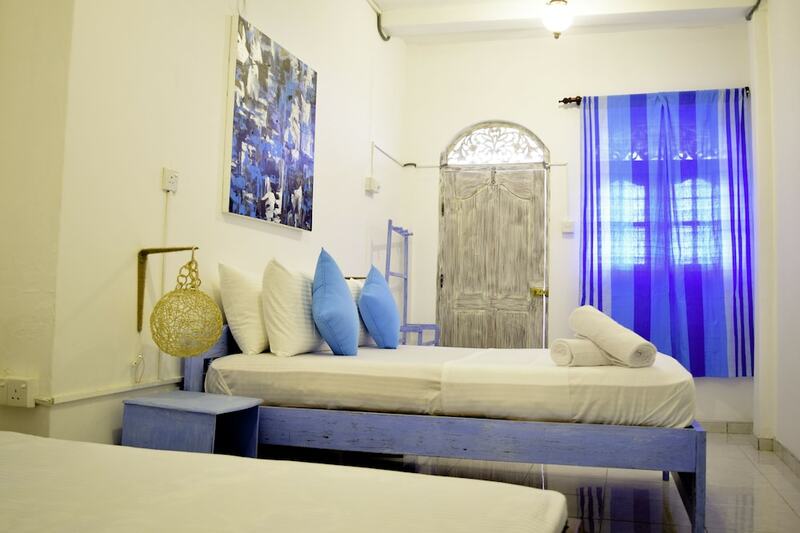 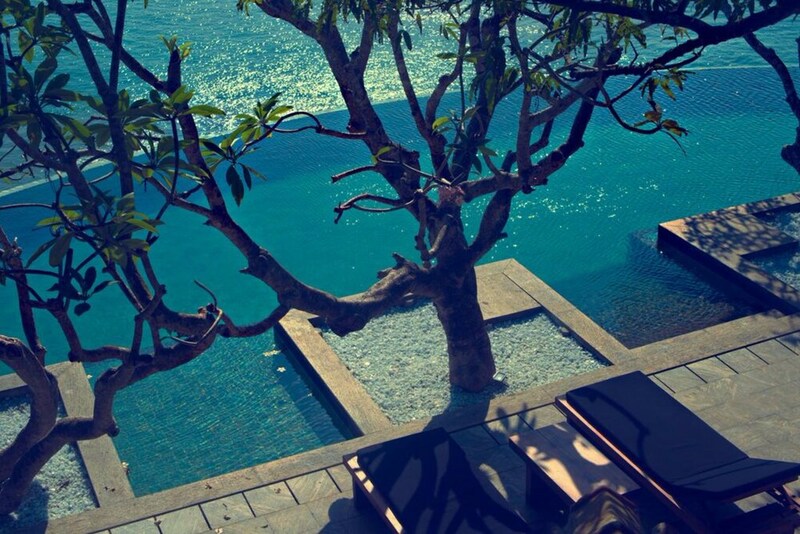 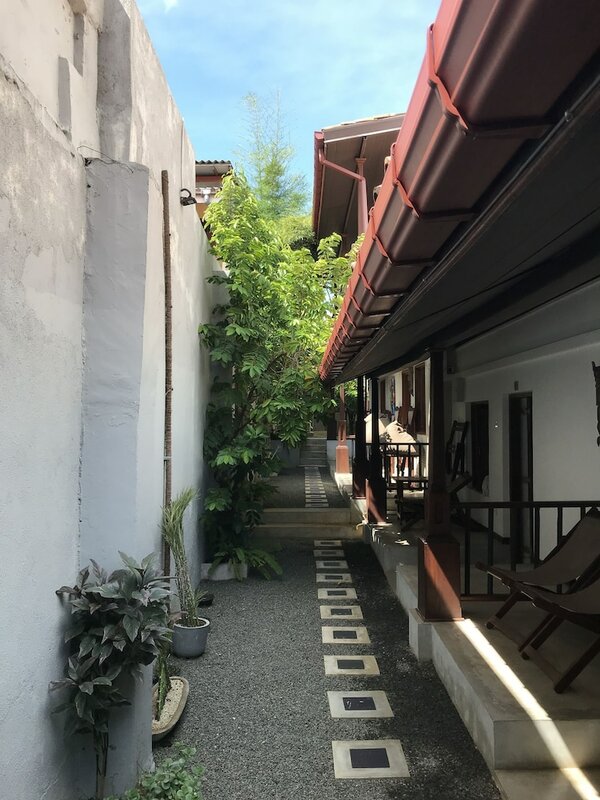 Enhance this unforgettable experience by choosing the very best in accommodation in Galle. 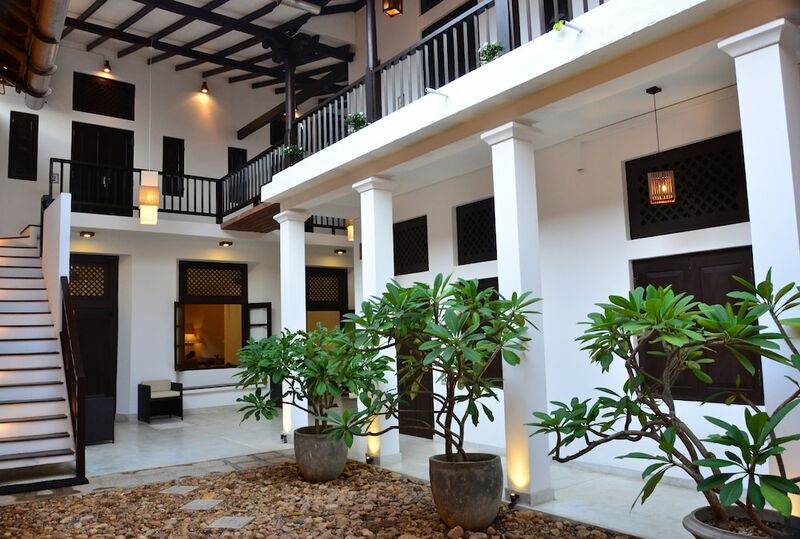 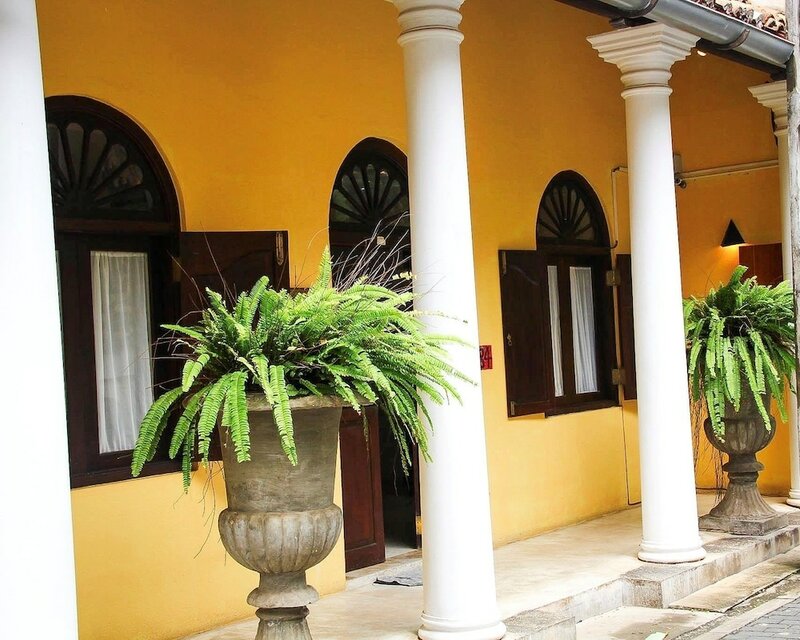 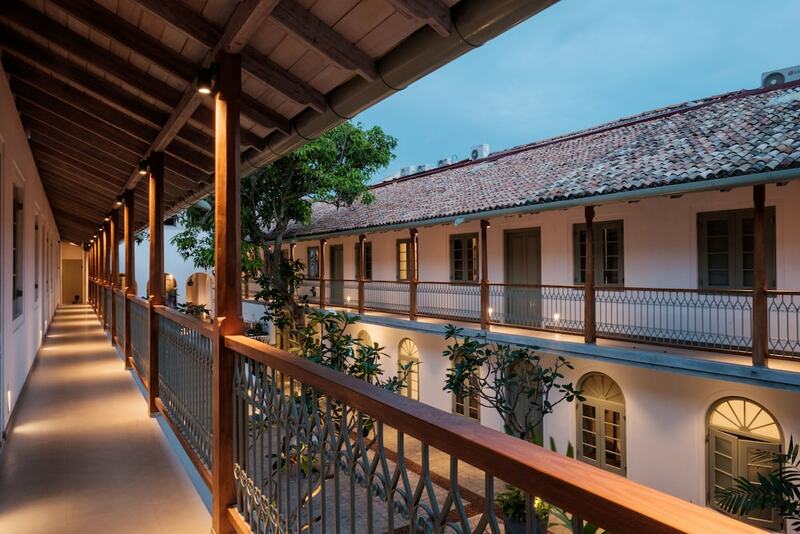 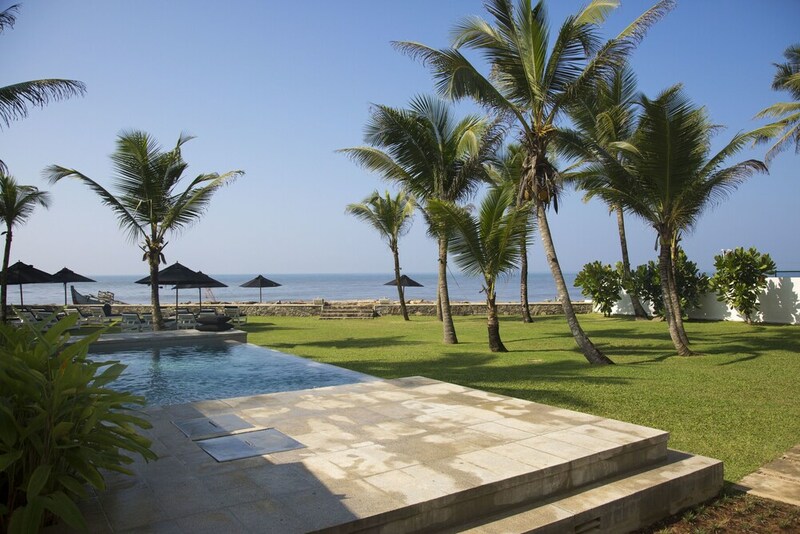 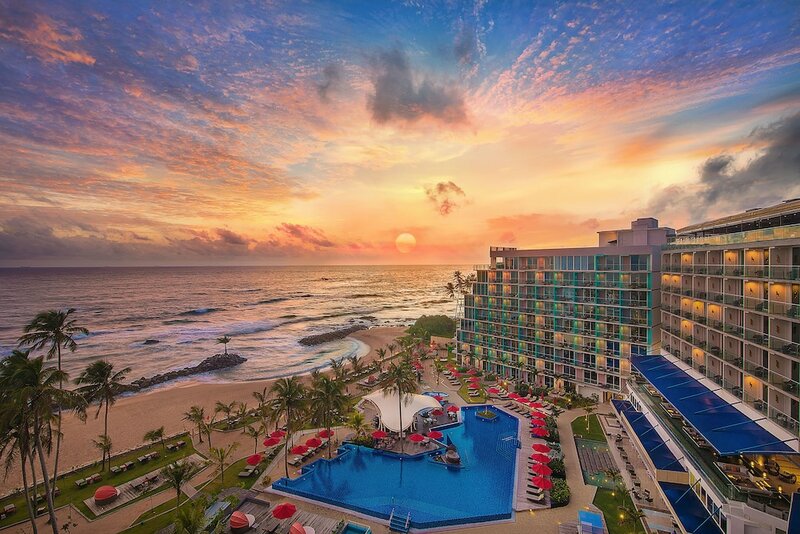 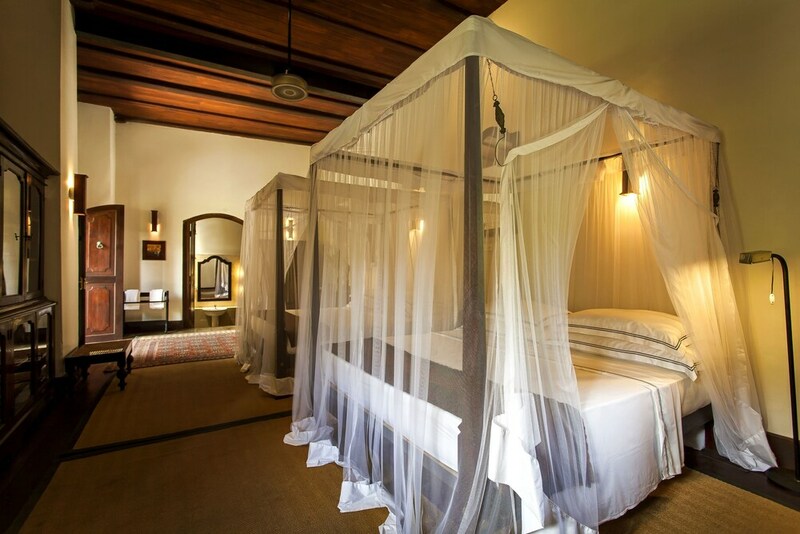 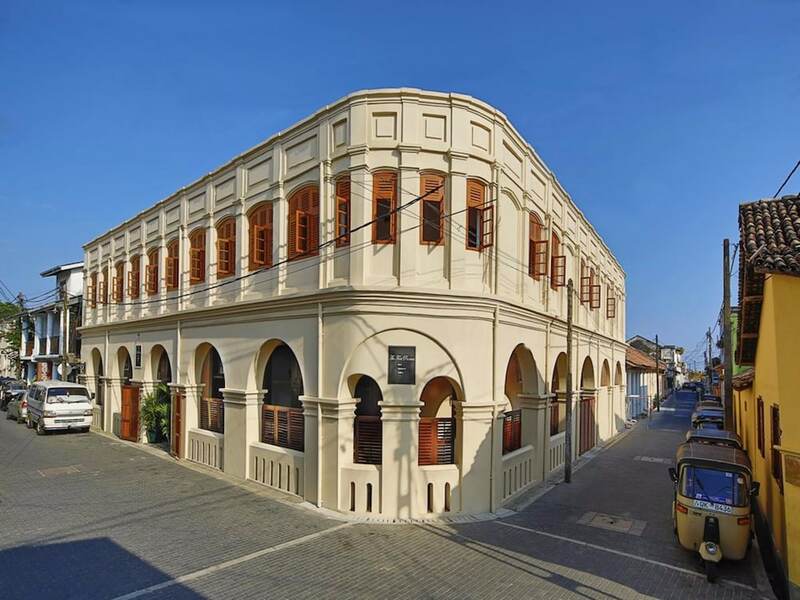 Browse through our Galle hotel listings to find the perfect match for your South Asia odyssey.